More swag? Why not? 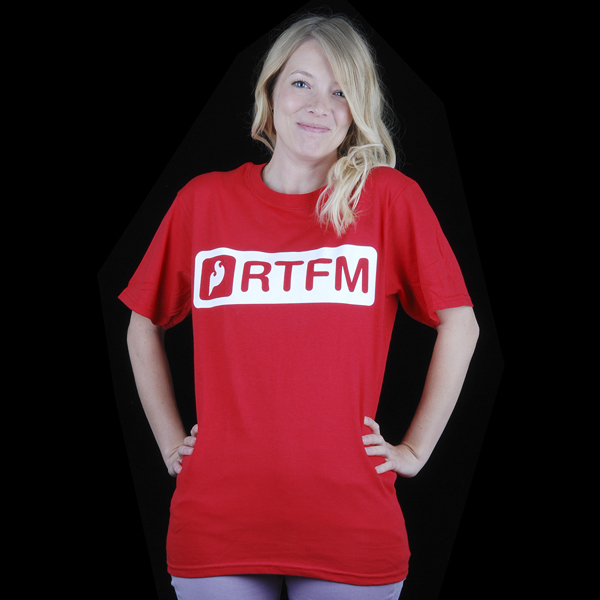 This SparkFun red tee is a stylish reminder to 'read the ahem *full *manual', a piece of advice worth spreading! 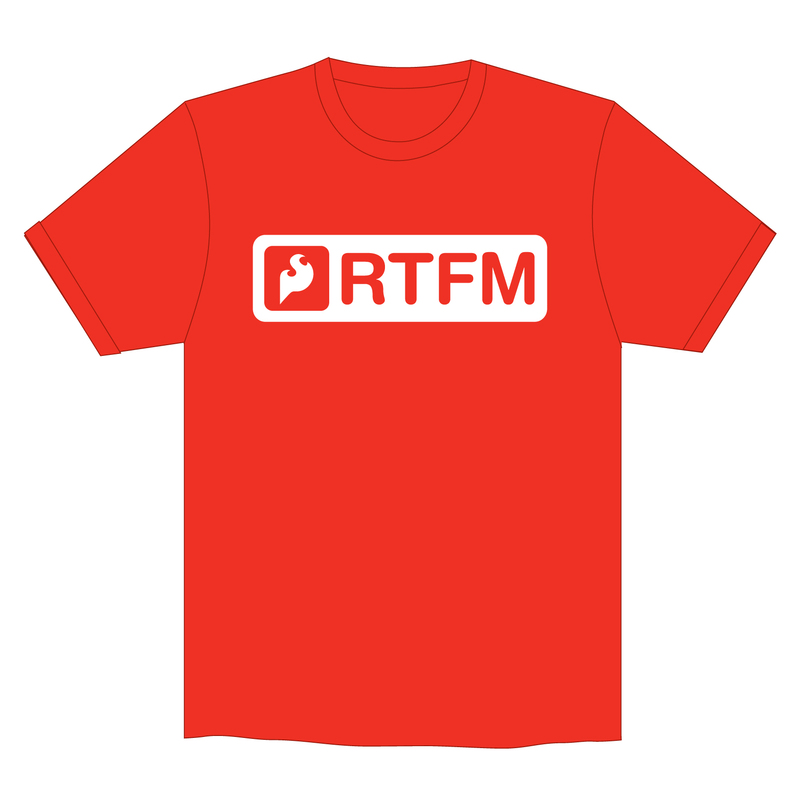 Wear this to your next workshop or hack-a-thon as a public service.